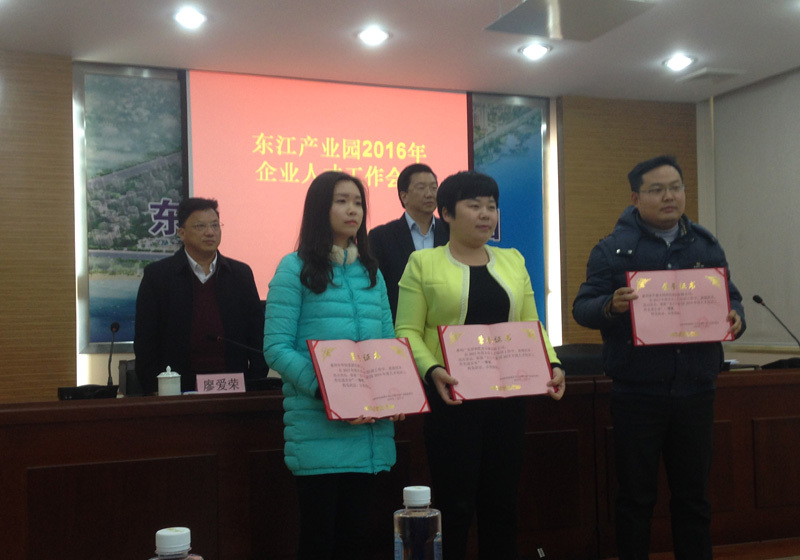 On March 11, 2016, a summit on corporation talent development was held in Dongjiang High-Tech Dist.. 15 enterprises were recognized and granted awards due to their outstanding work in talent development, including 4L Health Co., Ltd., and Foryou Corporation, the original parent company. 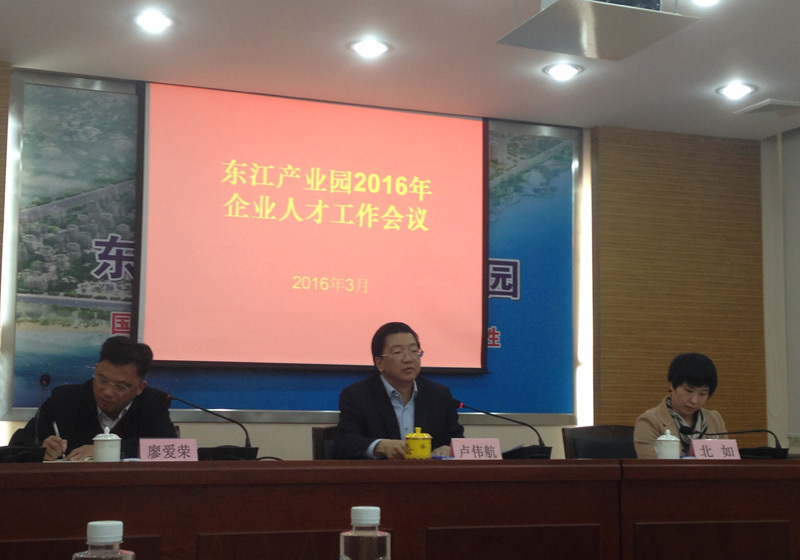 Mr. LU Weihang, Director of Dongjiang High-Tech Dist. attended the meeting and delivered a speech. He emphasized the importance of talent development and raised feasible suggestions to participating enterprises. He particularly praised 4L Health Co., Ltd. and encouraged all companies to continue the efforts. Thanks to Foryou Corporation, 4L Health has inherited good culture and built in a sound system on talent development, and there are also close cooperation and relationship between them. Grow separately, but 4L Health and Foryou Corporation would never grow apart.